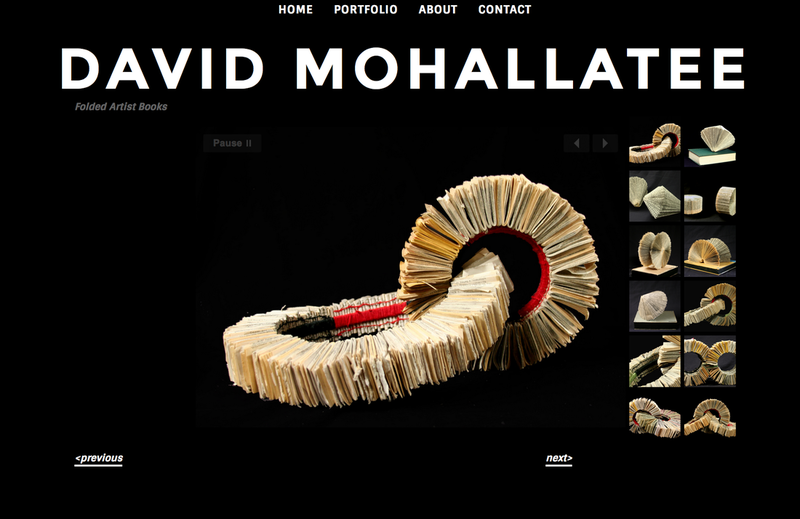 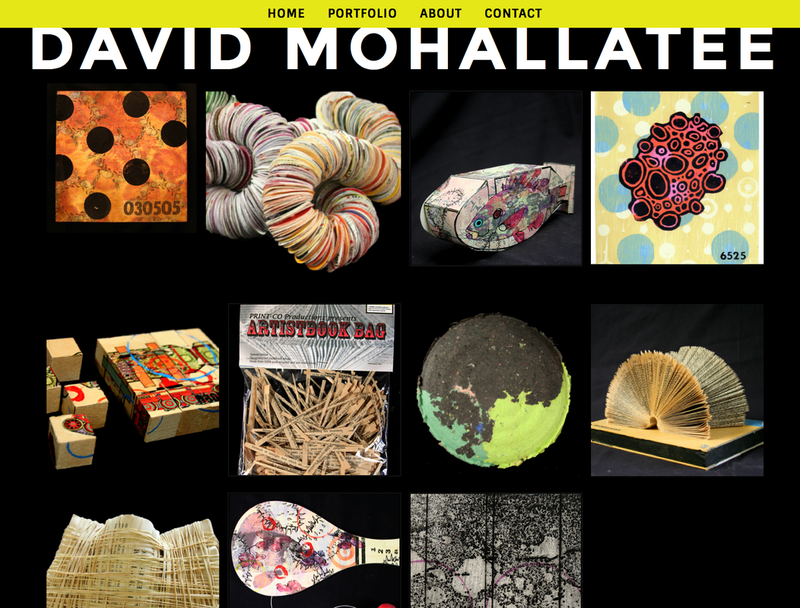 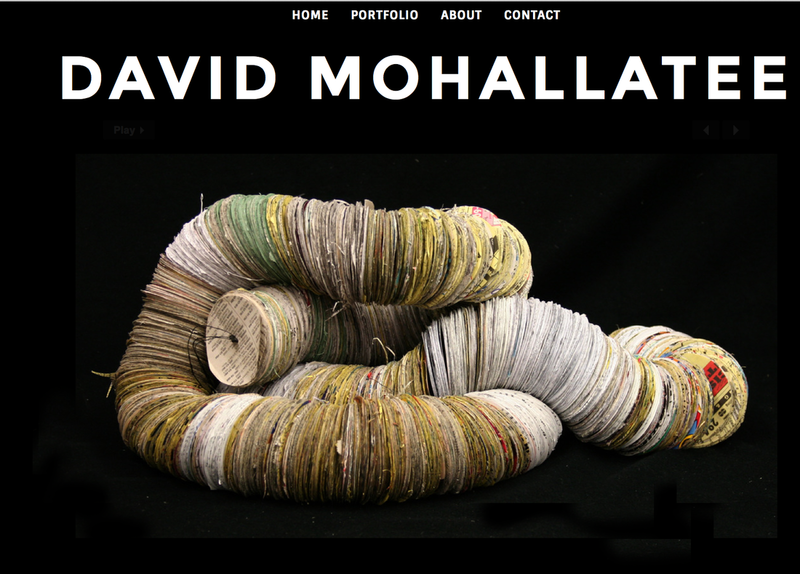 David Mohallatee is a Master Printer who lives and works out of Eastern Kentucky University. 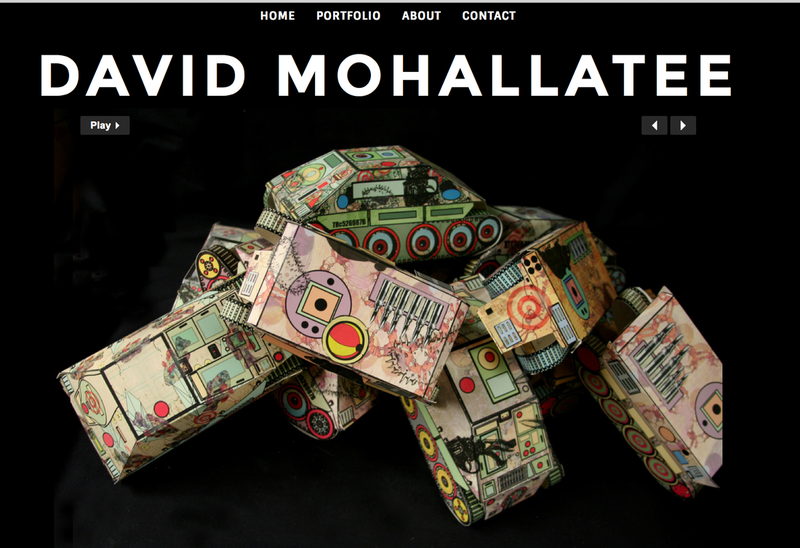 His eclectic style features a wild color pallet, animal & bacterial shapes, tanks and weaponry, even cut and folded paper. 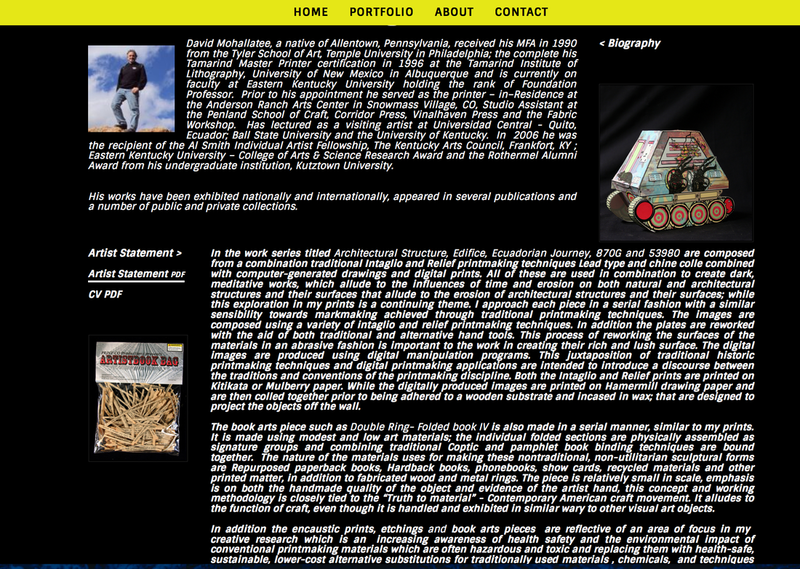 With such a wide variety to showcase, a straight black website needed to show off the work without competing against what he was creating. 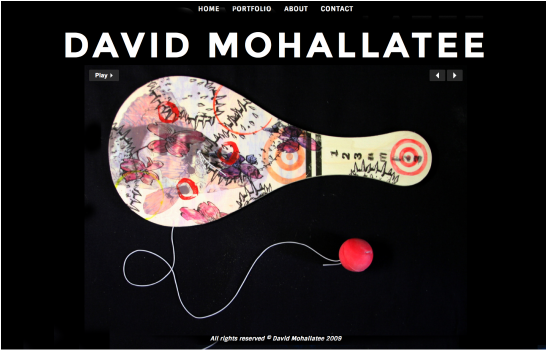 With enlarged images that were even photographed against black backdrops, Davids work comes to life and makes the viewer interested to really dive into the website and view more.